To purchase products or get more information please contact Carl Dechiara at 330.573.7820. We sell high quality wing chun wooden dummies that are made out of kiln dried oak. These dummies are very beautiful, and hand made which limits the cracking to hair line cracks, which is normal with any high quality wooden dummy. 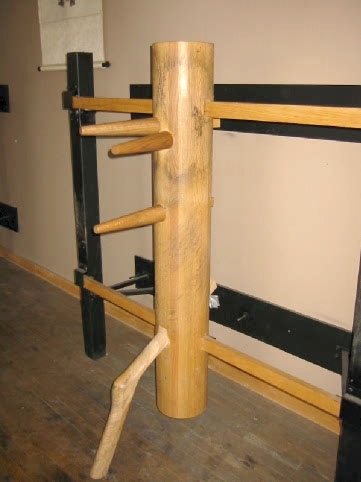 We feel these are the finest wing chun wooden dummies you can buy. We offer volume discounts for groups of students or schools, please call or email for more info. 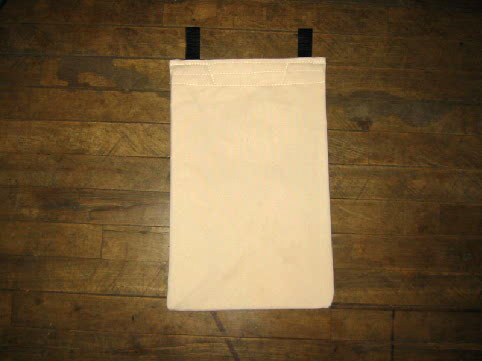 Wing Chun Sand Bags are made of canvas. Sand is not included.